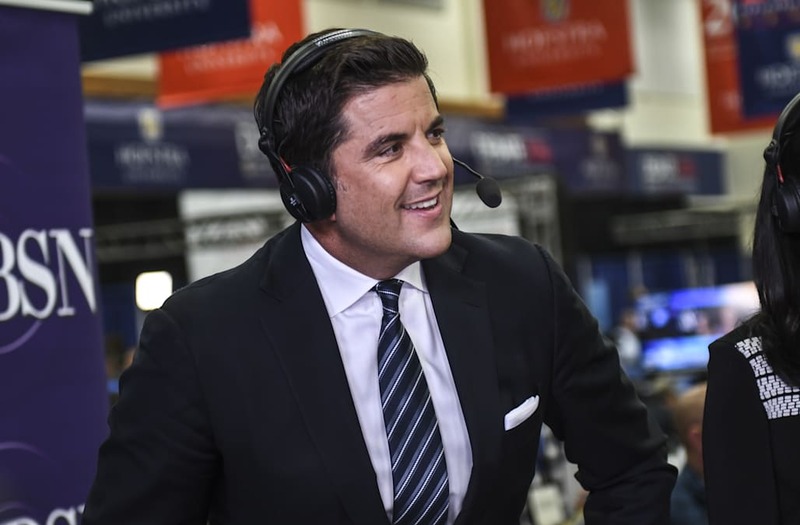 Josh Elliott is out at CBS News. The former Good Morning America anchor's last day at the network was Friday, The Hollywood Reporter has confirmed. "CBS News and Josh Elliott are parting ways. Josh will no longer be reporting for CBS News," CBS said in a statement. "We are grateful for his contributions over the last year, and we wish him the very best in his future endeavors." Elliott joined CBS News' digital network CBSN last spring. On Friday he made an announcement on the service that it was his last day. He did not say where he was going, but sources at CBS News say that Elliott was going to be doing more field pieces for CBS News, where he could often be found filling in for Scott Pelley on the CBS Evening News and on CBS This Morning. CBS News executives were blindsided by Elliott's announcement. And this morning during an editorial meeting, CBS News president David Rhodes announced that Elliott would be leaving the news division. Elliott joined CBS News after an abbreviated stint at NBC Sports, where he went after contract extension talks with ABC News broke down in 2014. He went to NBC Sports, where sources say he was to be positioned to one day join the news division, potentially one day taking over for Matt Lauer at Today.